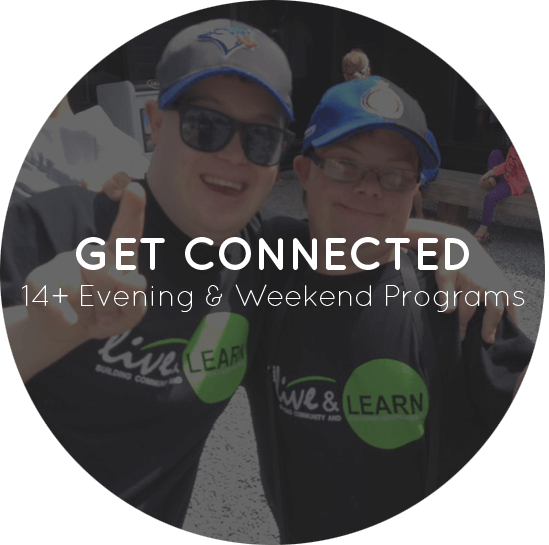 Our 14+ evening & weekend programs offer the chance to have fun & build friendships.  Live & Learn offers education and training in functional skill development that focuses on each participant’s individual strengths, weaknesses, and areas of interest. A truly unique program providing an experience that fosters responsibility & independence. 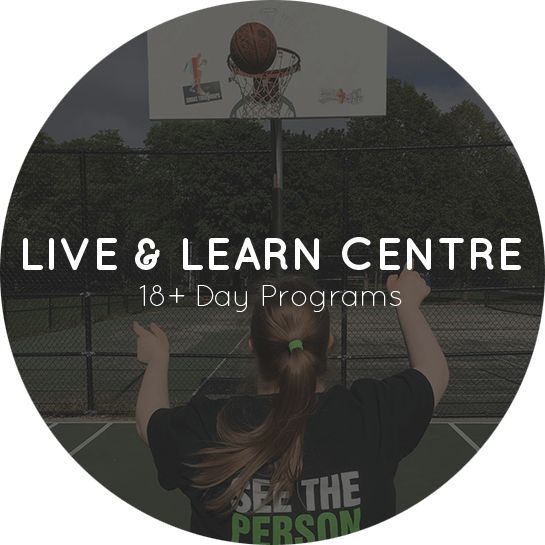 Live & Learn programs facilitate growth in independence, self-esteem, life skills and peer- interactions. Our mission is to improve quality of life for individuals with disabilities by advancing their development through enriched opportunities. Whether you’re a parent, donor, or a volunteer, you can stay informed with what we’re doing in all our Live & Learn programs by subscribing to our email newsletter! 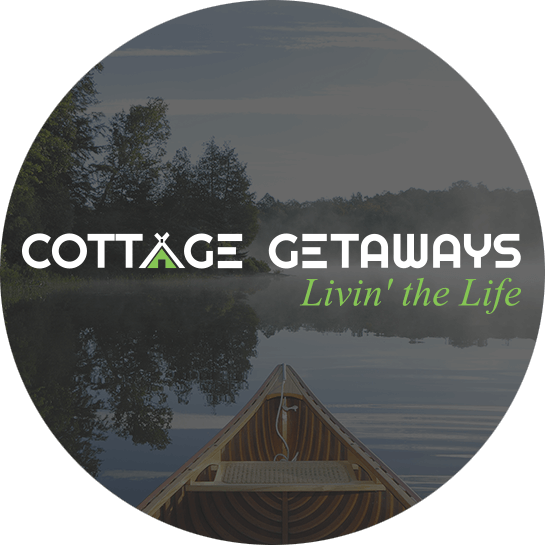 Events, program information, photos blogs & more delivered straight to your inbox!